Everyone knows a girl's best friend is shiny white & perfectly cut. Having undergone a total renovation. 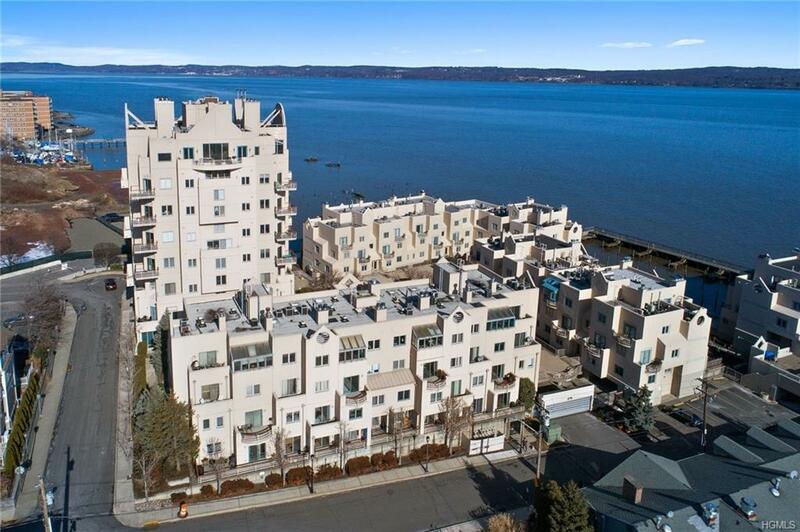 this Nyack NY GEM has been perfectly polished. There's nothing to do, just move right in. 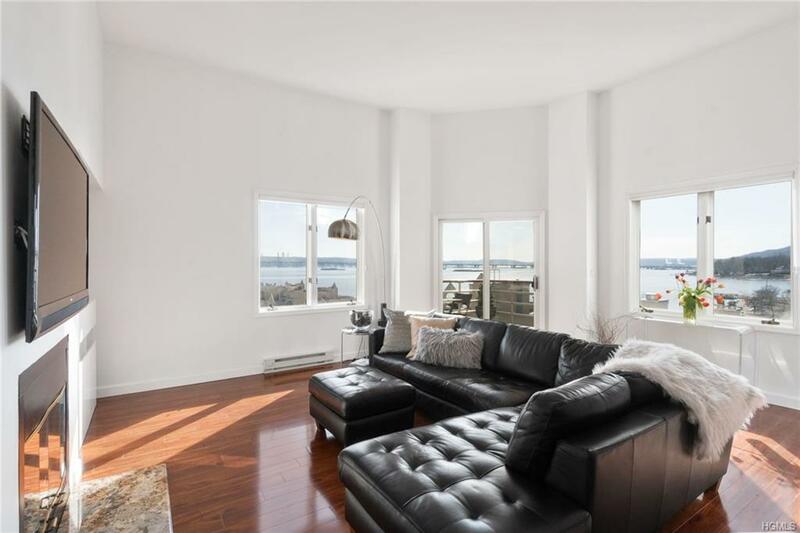 Sitting high with million dollar views of the Tappan Zee Bridge & Hudson River waterfront from every room. 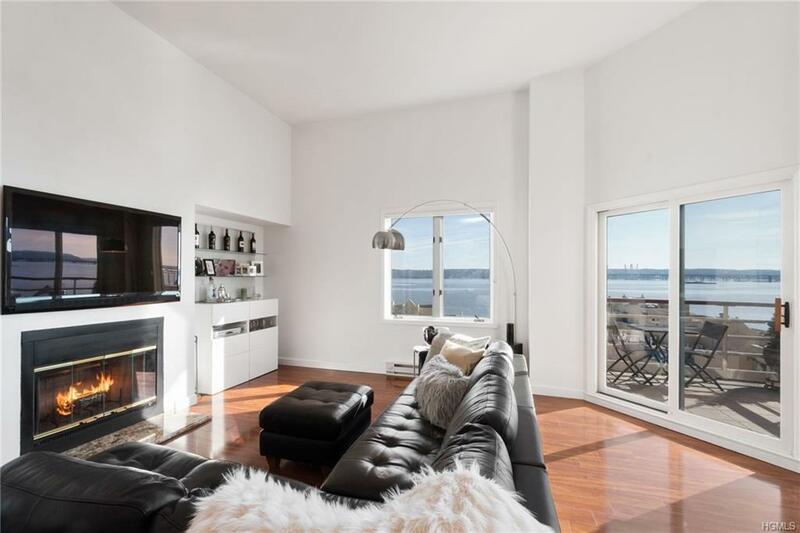 this 2 bedrm, 2 bath jewel is a stone's throw fr/the Village of Nyack & features gleaming hardwood floors, wood burning fireplace, 15ft ceilings, kitchen w/granite, stainless package, oak cabinets, breakfast bar, Porcelanosa baths, outdoor dining terrace & balcony off the master suite. An addl WIC was created during renovation & there's addl storage on lower level where the covered parking is located. For boaters, there's a Marina in the complex & amenities include a private pool,barbecue area, gym, & elevator access to all floors. The accurate, re-measured sq.ft is 1,381. 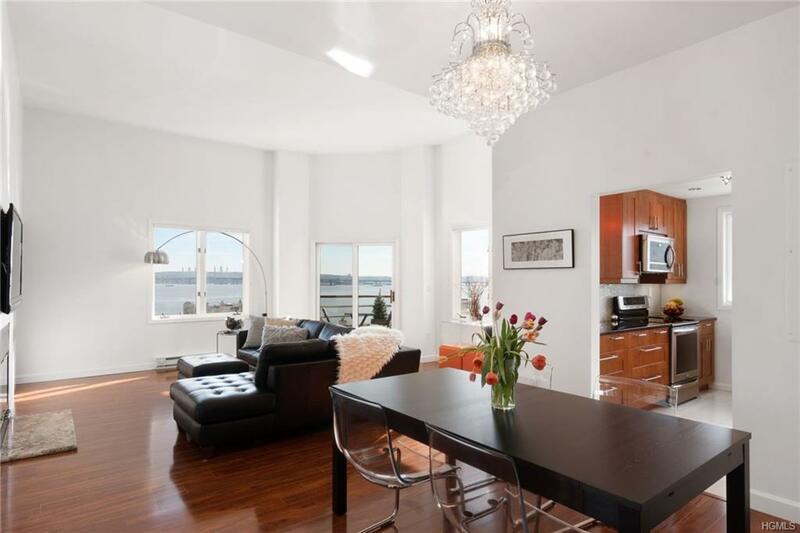 Enjoy a Rivertown lifestyle w/Village restaurants, theater, markets, parks & easy access to Tarrytown train & NYC bus.